Kelawan (Yulin) is located in Yudong New District, Yulin City, Guangxi Province. It has a planned land area of more than 600 mu and a total investment of nearly 2 billion yuan. 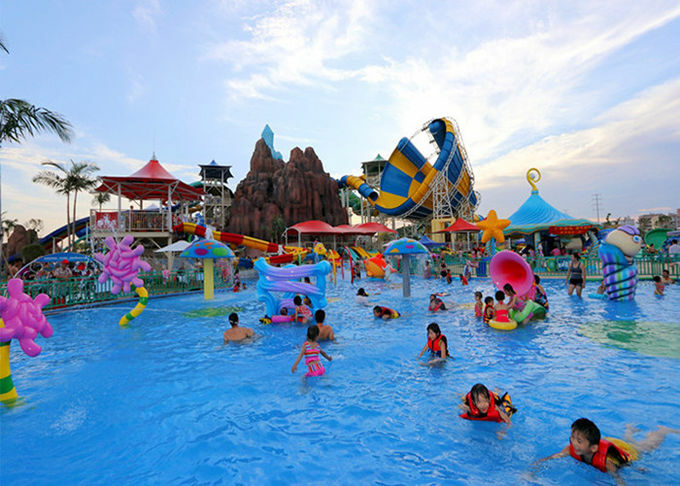 It includes three major contents, including water park, land high-tech experience park and high-end hotel in Huxin Island. . 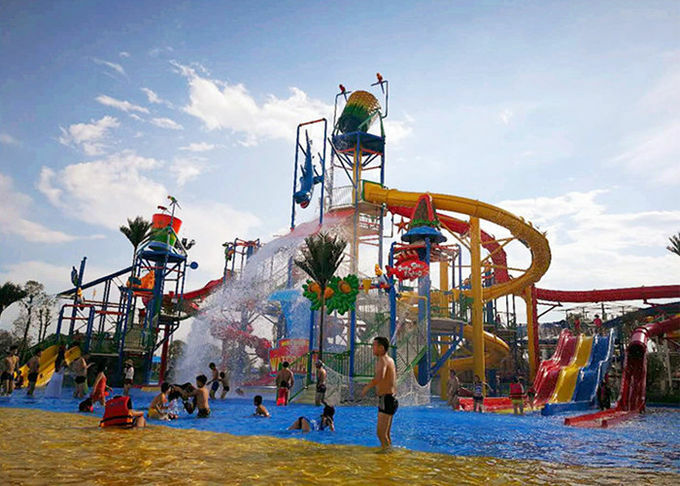 The first phase of the Clarke Water Park is planned to cover an area of 250 mu. Inspired by the traditional culture of gem mining and processing in Guangxi, the theme of 8 kinds of gemstones is combined with the gemstone color, shape, name and type to create 8 different functions and outstanding features. 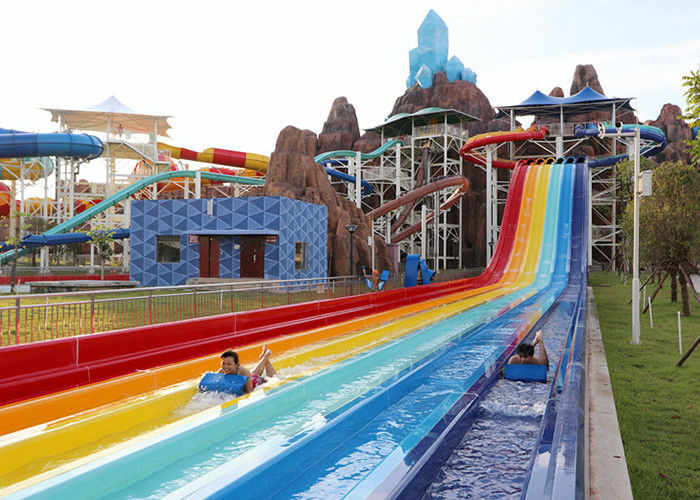 The theme area, and around the water sports and cultural experience, form the first-class domestic and western largest water sports recreation and entertainment projects. 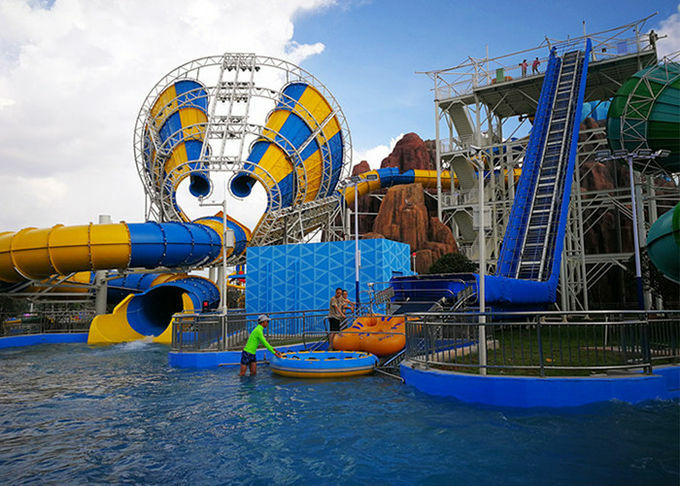 The entire park consists of large tornadoes, new large loops, super wave pools, large water villages, skateboarding, octopus slides and other large outdoor water recreation projects and high-tech indoor play experience projects.